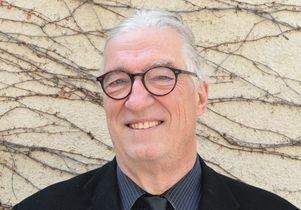 Jan-Christopher Horak, director of the UCLA Film and Television Archive, has received the Reinhold Schünzel Award from Cinefest. The festival showcases archives that preserve and restore German cinema, with the aim of creating a forum for academics, students, archivists, technicians and film buffs to exchange information and discuss new developments. This award is given to an individual who has achieved many accomplishments in the restoration, preservation, dissemination and popularization of German film heritage. Read more on the UCLA Film and Television Archive website.